Manufacturing is a booming industry for the United States economy, however, without an increase in labor resources, this boom is susceptible to fizzling out. Without successful and efficient manufacturing, the United States economic growth level is expected to suffer. It can often be difficult to imagine the issues we may face as the workforce shortages become more prominent, but some potential issues include increased prices on several products, longer wait times for products, and even less job creation as companies and businesses begin to slow their growth. This could be detrimental for advancement and innovation across all industries. So, the big question is, how do we solve it? Some companies who have the means and the resources will often try to integrate technology and robotics into their production processes, however, this is not always practical, accessible, or affordable. The better answer is people. People must be informed, encouraged, and trained to enter these kinds of job positions. Fortunately, manufacturing jobs tend to pay very well and these careers can be incredibly fulfilling. Working for a manufacturer isn’t quite like the stereotypical image we may have in our heads. It is often not the mundane assembly line work we think of when manufacturing comes to mind, but rather exciting, educational, and stimulating work. This is why South Dakota has created the Build Dakota Scholarship. 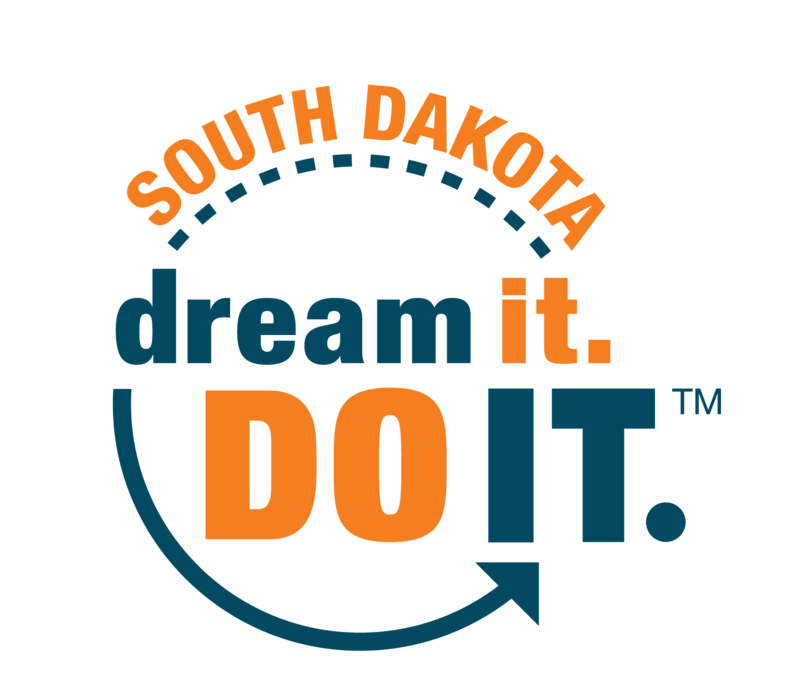 The Build Dakota Scholarship is available to in-state and out of state students looking to enroll full-time at any of the South Dakota technical schools. 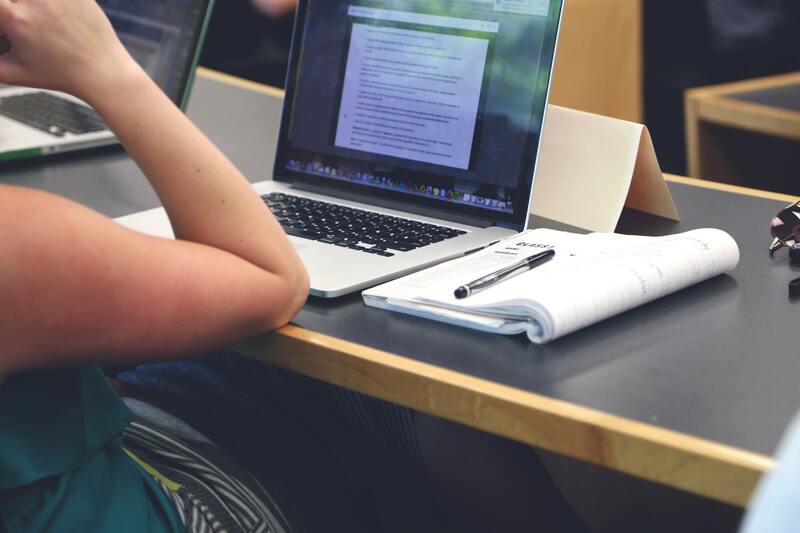 This scholarship provides complete tuition, book costs, and other expenses. The only other requirements a student must meet is that they have maintained a 2.5 GPA or higher throughout high school and that they commit to working for three full years within the state of South Dakota after graduation. This is to help ensure growth and continued commitment to South Dakota manufacturers and thus, working to fill the employment gap. Something really awesome about this program is that businesses are encouraged to donate and sponsor students. This is an investment toward workforce development and is mutually beneficial to both the student and the business. This also allows for workforce pipelines to be created. Building communities between businesses and the state’s technical schools is something that will be very valuable well into the future. It is important for businesses to understand their part in filling this void and this scholarship is a great opportunity for both parties. For more information on the Build Dakota Scholarship, please visit www.builddakotascholarships.com. Each technical school around the state (Southeast Tech, Mitchell Tech, Lake Area Tech, & Western Dakota Tech) has their own contact you may reach out to for further questions. Their information can be found here https://www.builddakotascholarships.com/about/contact-us. This scholarship is a great asset in helping young students get a jumpstart on a rewarding, fulfilling, and well-paying career. Check it out and see how it could work for you!